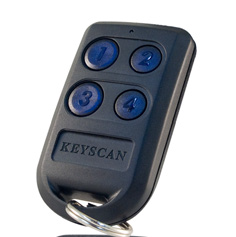 Don’t see the Keyscan® credential you’re looking for? We stock lots of rarer items we don’t have listed online. 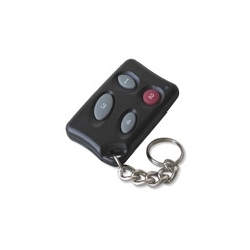 Plus, we can order hard-to-find Remotes, Cards, FOB, and Adhesive Tags directly from Keyscan’s warehouse if we don’t already have them. Call or Email us for pricing and availability!